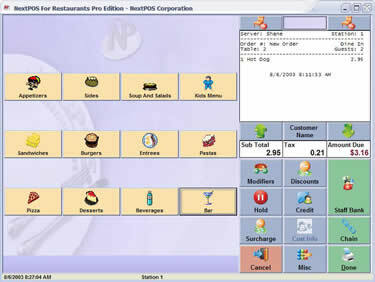 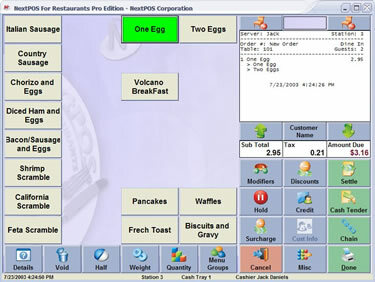 NextPOS For Restaurants� software solution is the affordable, easy to use, feature rich, and 100% multi-lingual restaurant point of sale and store management solution. 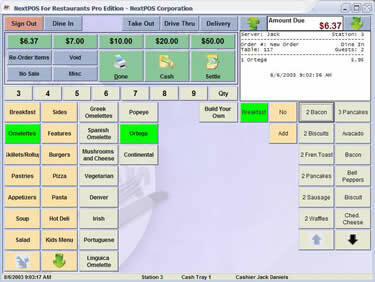 User intuitiveness and ease of use were the design principals of NextPOS For Restaurants. 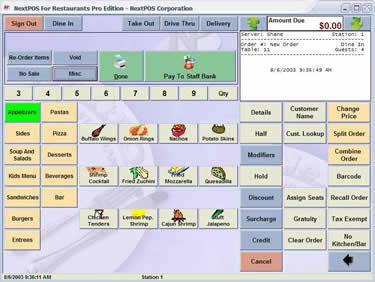 It is 100% 32-bit Microsoft� Windows� based, and 100% touch screen operated point of sales. 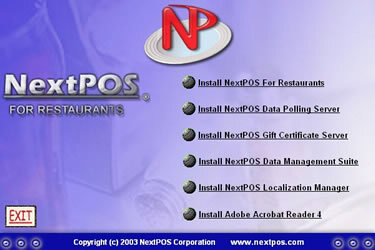 Additionally, NextPOS For Restaurants� is also certified to carry the "Designed For Microsoft� Windows� XP" logo. 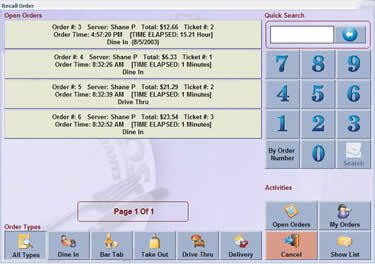 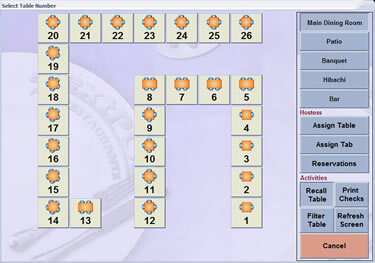 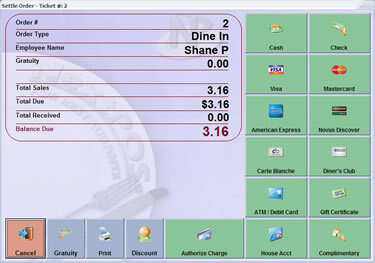 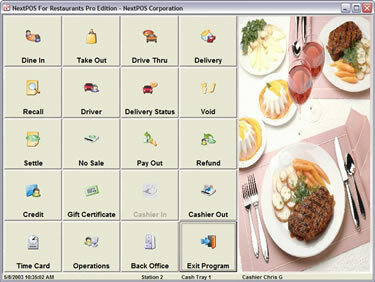 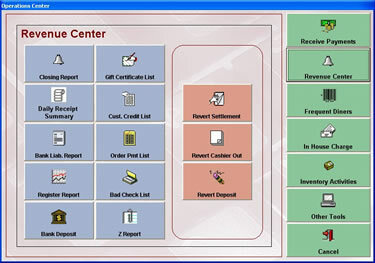 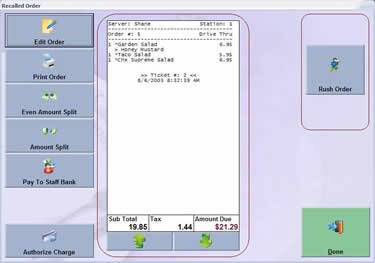 See for yourself by viewing these screen shots the ease and usefullness of NextPOS.